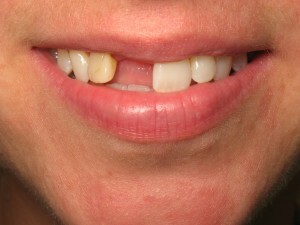 We congratulate you on taking the 1st step toward better periodontal health. Please utilize this website as a resource. 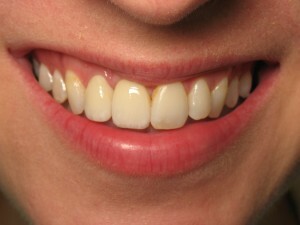 It will help you better understand your course of treatment and answer any questions related to periodontal therapy. The iTero™ provides incredibly accurate images and models. 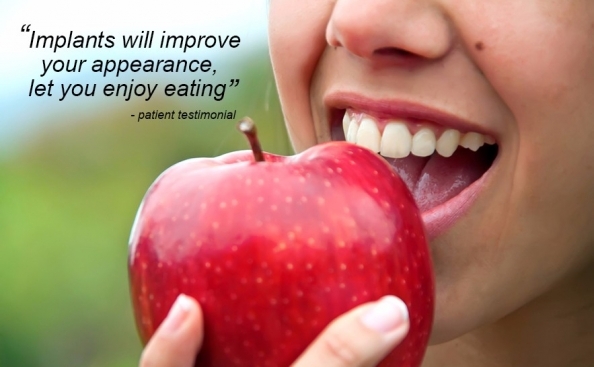 We are committed to providing the highest level of care to every patient. We never lose site of what is most important to the patient: comfort, function and esthetics delivered with compassion, skill and attention to detail. 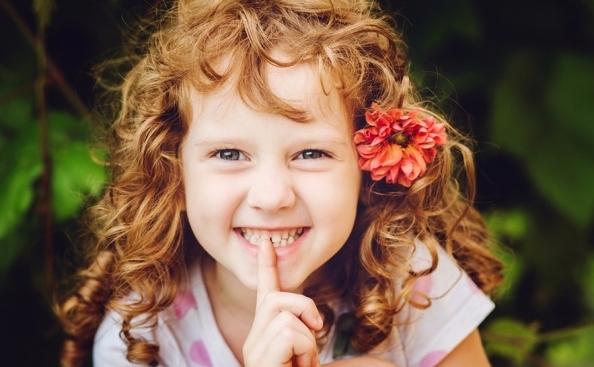 • Practicing Periodontics in the York and Hanover area for over 40 years. 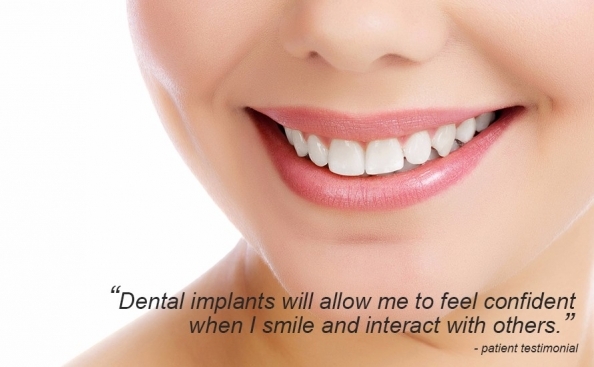 • Leader in the field of Implant Dentistry with a 99.4% success rate in the last five years. • Consecutively voted “Top Dentist” by his colleagues. 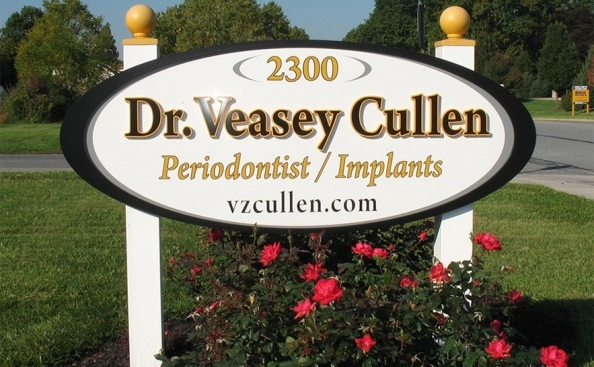 • Former Chairman of the Pa State Board of Dentistry.